On the front page of the Providence Journal. Another inaccurate article on Lyme. Two of the five things are not correct – in my opinion. 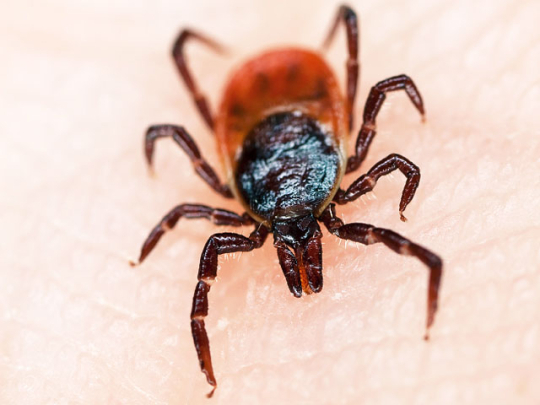 Yes, it is true that ticks need humidity to survive, prevention measures do help and the head of the Rhode Island Department of Health has had Lyme three times. But, only 800 cases of Lyme in this state? And Lyme clinics doctors say only 5% of their patients actually have Lyme. I beg to differ with these two statements. I would have hoped for a more balanced piece on the subject. Read the comments after the article for a more accurate picture. Five things you don’t know about Lyme disease | Breaking News | providencejournal.com | The Providence Journal - The Providence Journal. This entry was posted in Lyme Disease. Bookmark the permalink.